UPF is a acronym for Ultraviolet Protection Factor. UPF clothing is the rating system used to measure UV protection for clothes. Today it is known that long term exposure to sun UV-R (Ultraviolet Radiation) means higher risk to develop various types of skin cancer. The fact that some people have to be in the sun for long hours doing sports or part of their work, encouraged fabric and clothing manufacturers to develop sun protective clothing. Children’s skin is more vulnerable to UV rays. Parents who are aware of the hazards of sun exposure, protect their children and babies with UPF swimwear. The UPF clothes and swimwear fabrics, absorb or reflect the incoming UV rays (UVA & UVB) by that lowering dramatically harmful effects of the sun’s ultraviolet rays. A few years ago, it was quite difficult to find well designed, comfortable fitted UV protection clothes. 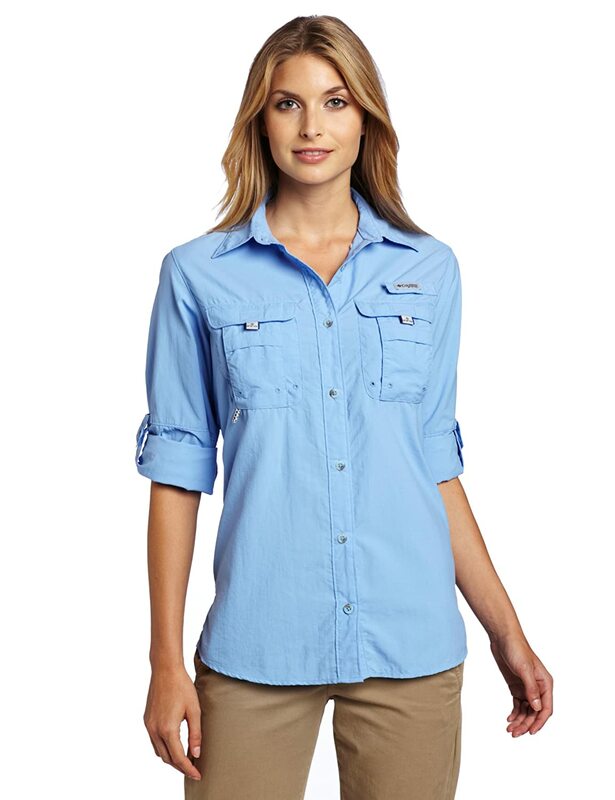 Soon enough many sports, swimming and outdoor fashion brands have discovered the untouched niche of UPF clothings. New fabrics and innovative technologies have been developed. As public awareness to the sun’s UV risks grew. Here you can shop for leading UPF sports clothing, UPF casual clothes for the whole family. UPF swimwear for babies, and children. 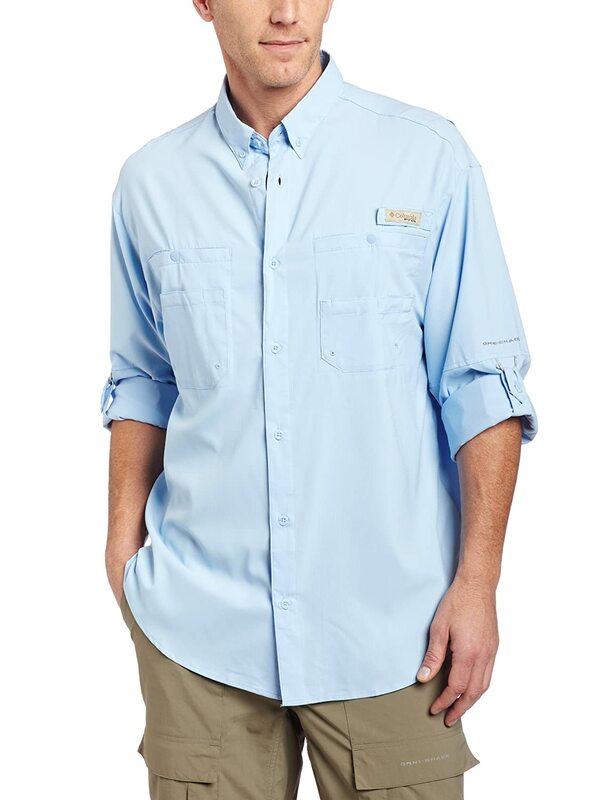 Sports and outdoor sun protective apparel for men and women, and all UPF accessories such as UPF hats, sleeves, sunglasses, umbrellas, gloves etc..